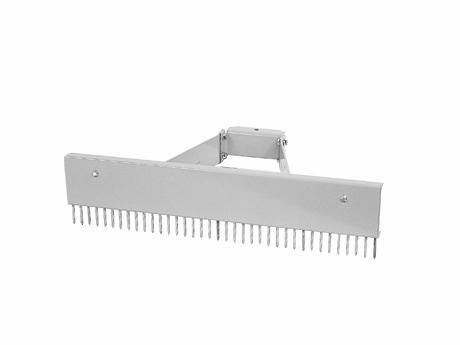 Unique “finishing rake” using thirty-seven “log nail” teeth mounted in 42” wide frame. Takes place of hand raking operations. NOT for ripping applications.